Learn the top administration errors – and how not to make them! 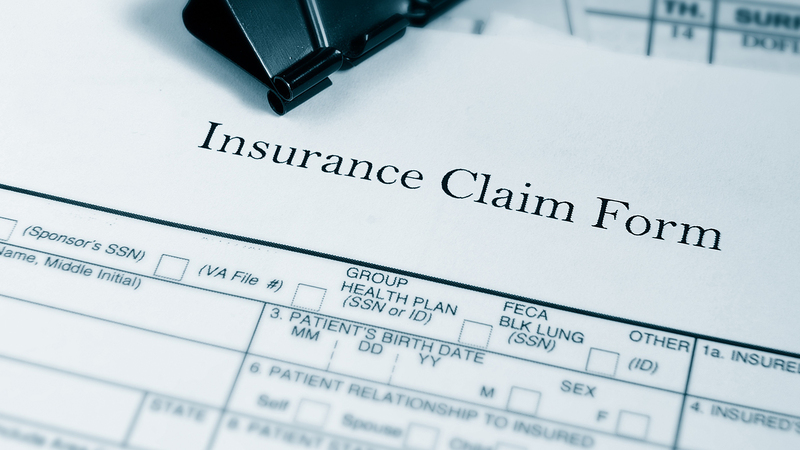 You will also receive new, valuable information on some of the “hot” sections of insurance administration, which you can use to identify and “fix” problems that lurk in your practice. Most practices can expect legitimate net increases in cash flow immediately by learning how to do it right. The participant will learn through predictive error correction, how to avoid typical administration errors. The participant will gain knowledge into administration protocol sequences. The participant will gain knowledge into co-pay forgiveness, discounting, multiple fees, NPI numbers, etc. The participant will gain knowledge in how to handle patient gifts, evaluate and deal with PPOs and deal with the unclaimed property office. “Stay out of Jail: Excel in Insurance Administration” is co-sponsored by Tribune Group GmbH. Tribune Group GmbH is a recognized ADA CERP and AGD PACE provider. At the end of the webinar, after passing the C.E. Quiz, you will be able to download your ADA CERP and AGD PACE C.E. Certificates.